Our friends over at Bitmob recently scrounged up some ancient videogame magazines that date all the way back to the mid 1990s, and yes, they were nice enough to share their shocking archeological find with us. 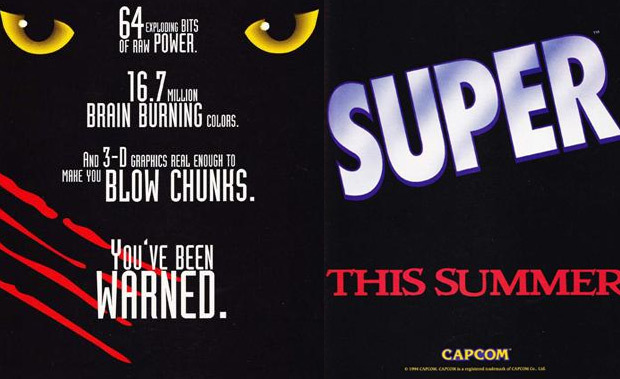 If any of you happen to be in the business of making coffee book tables, here's my bright idea that I totally didn't just come up with fifteen seconds ago: go out and create a book filled with nothing but aged videogame ads. Would that not be the perfect lazy Christmas gift for a geek close to your heart?